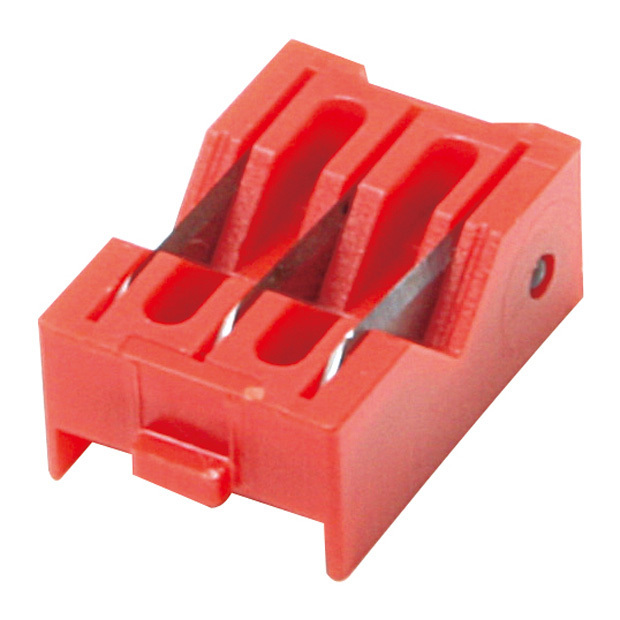 3 step strips for dual crimp N series connectors. Strips braid 0.236" (6mm) and Dielectric 0.236" (6mm). This is the standard cassette that comes with the 902-323.